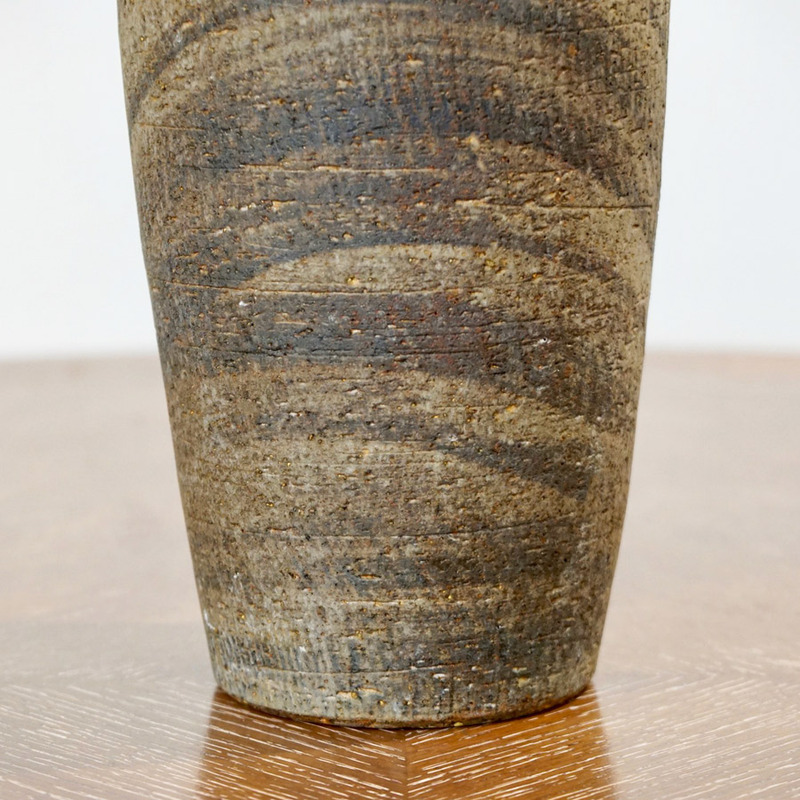 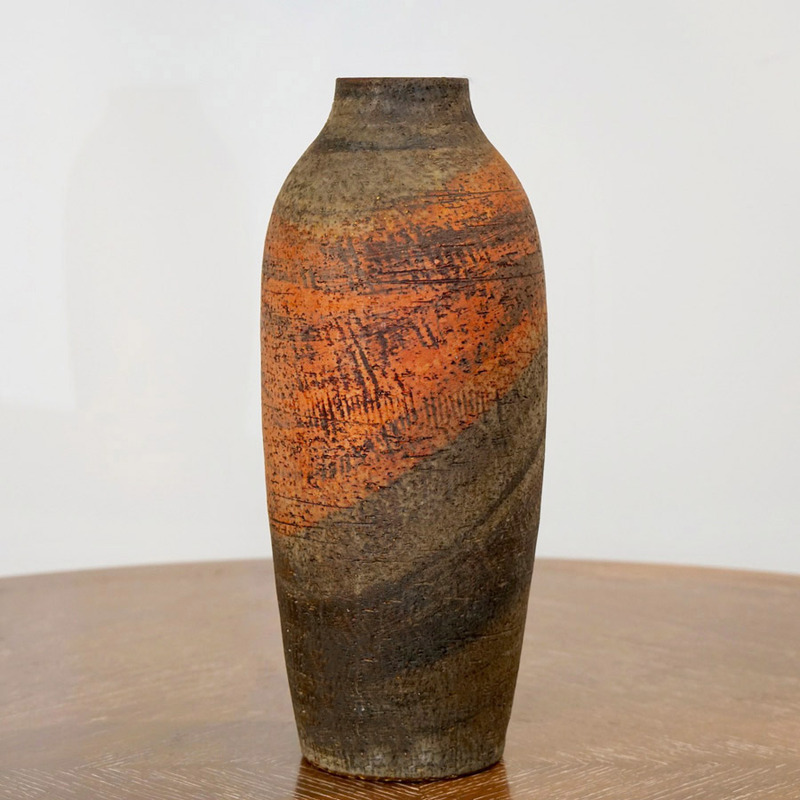 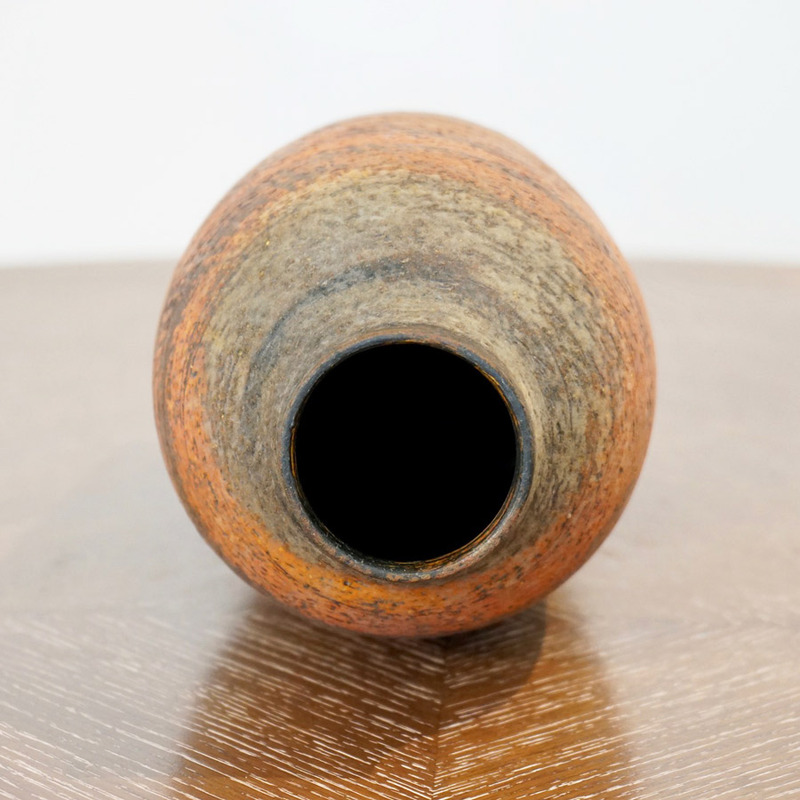 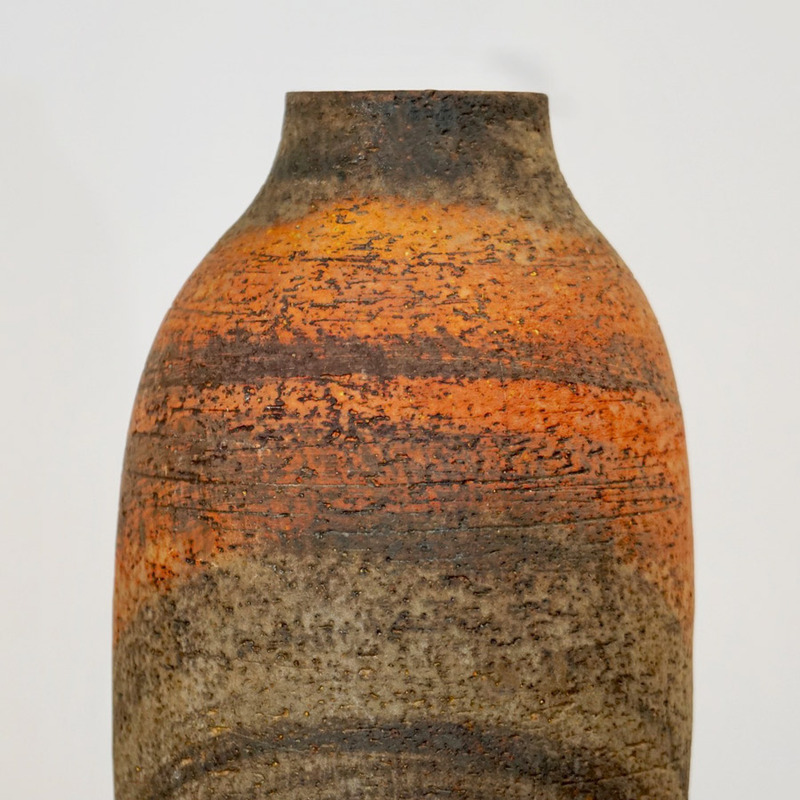 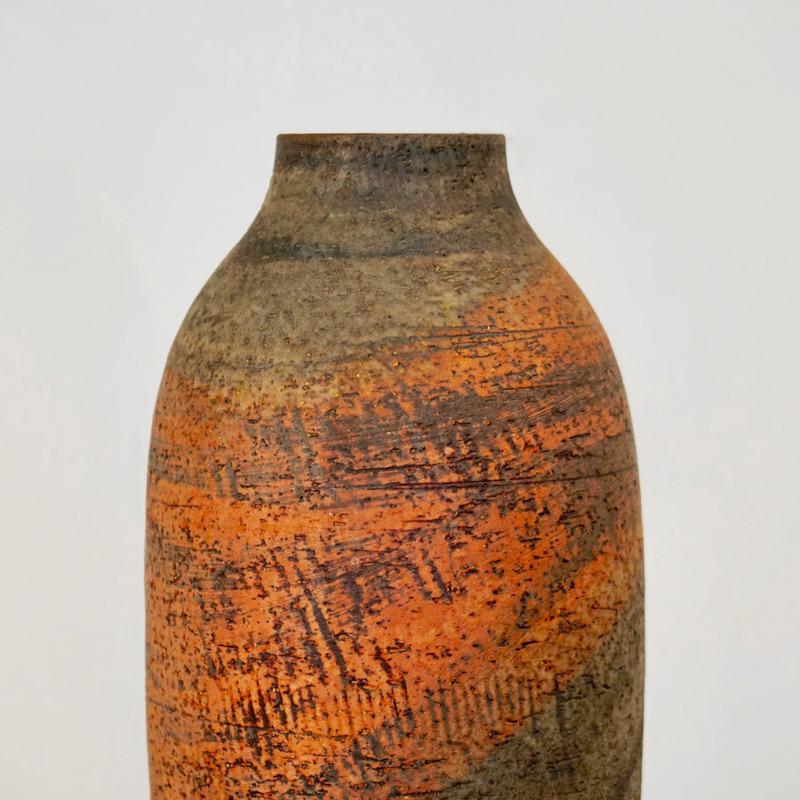 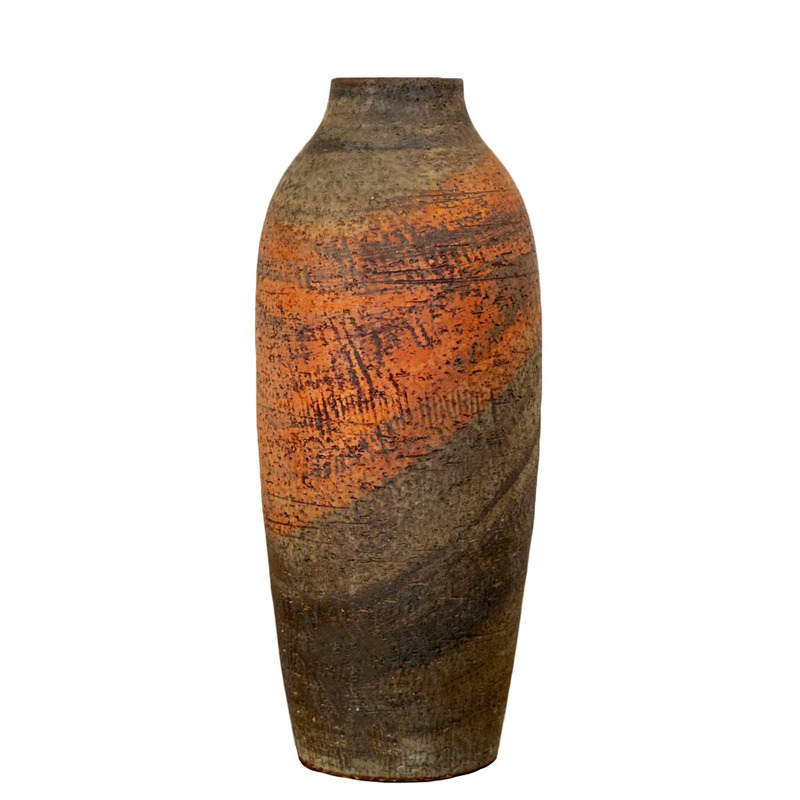 Marcello Fantoni vase signed and numbered. 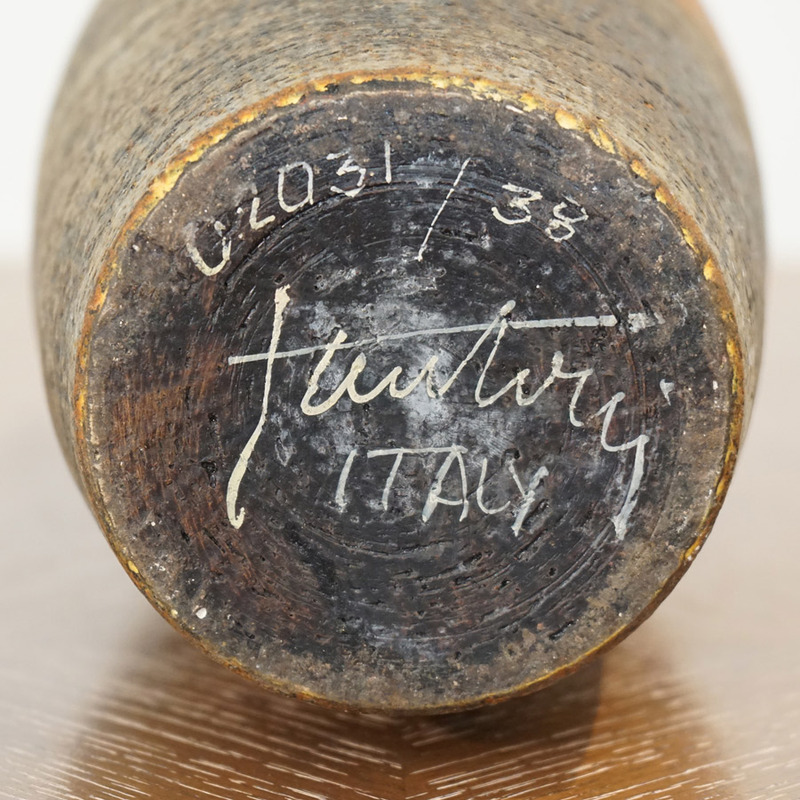 Imported directly from Italy, not through Raymor. 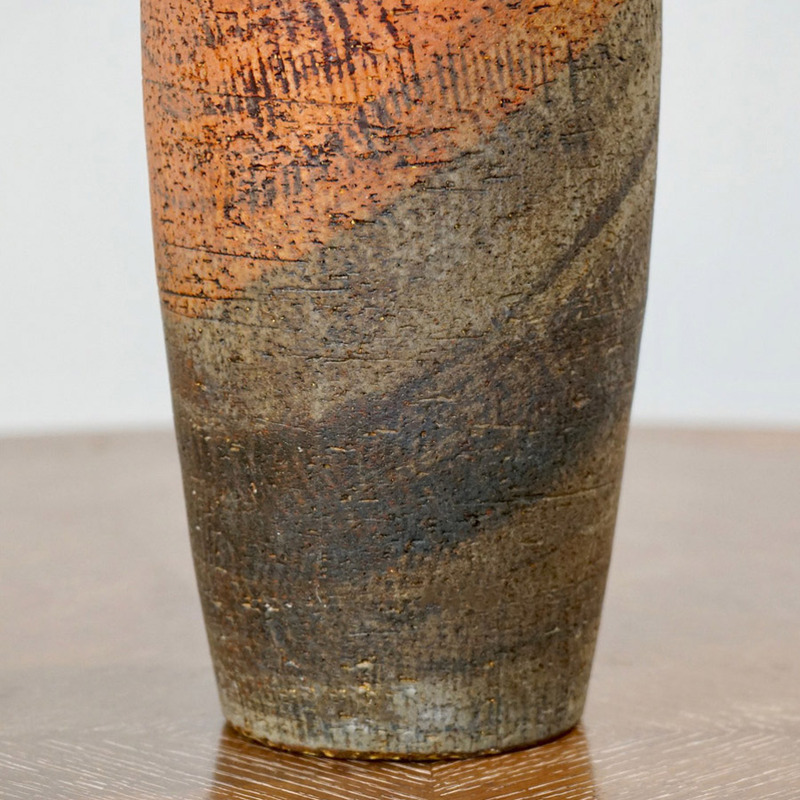 Dimensions: H 16" x D 6.5"